The savior of the 40s comes to life again with this incredible statue of Liberty Prime. 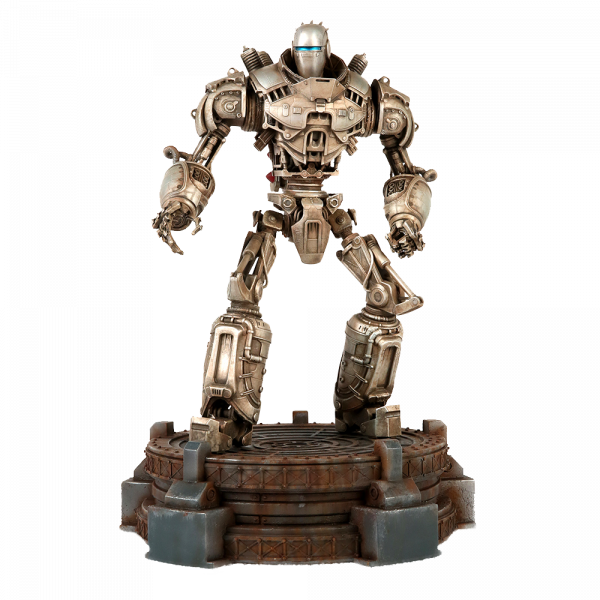 Ready to defend your desk from evil, Liberty Prime stands approx. 15" tall. The limited edition statue is made from injection molded plastic. Manufactured by Chronicle Collectibles.